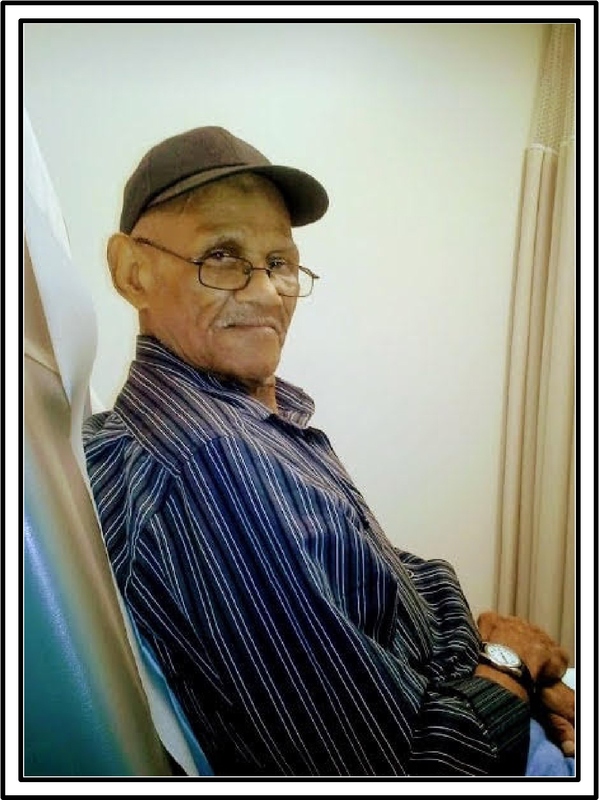 Obituary for Lavelle Davis Jr.
Lavelle Davis Jr.81 was born of Lovie Trezvant and Lavell Davis on June 12, 1937. Lavelle spent his early years growing up and receiving the Lord in Morrilton, AR until he took residence in Kansas City, Missouri where he departed this life on November 10, 2018. Lavelle leaves to mourn four children; LaTonya Davis-Cash, Margarine Davis Jackson(Derrick), Dewayne Davis, Hubert (Dale) Davis(Sandra Faye) all of whom reside in Kansas City. Lavelle is survived by 10 grandchildren, 20 great grandchildren, also his Brother Charles R. Davis and Sister Margaret Daniels(Norvell) of Kansas City. He also bids farewell to a host of Neieces, Nephews and Cousins, Relatives and Friends. He was everybodies favorite Uncle BO BO. He was also the life of everyones party. During Lavelle’s time he was preceded in death by his Mother Lovie Trezvant-Abraham, Father Lavelle Davis, Sisters, Mary Louis Jackson and Katie Mae McClinton, Brothers William Henry Davis and Alfonzo Strickland and nephew Billy Davis. Lavelle worked Construction with Cole Construction for many years. God saw you getting tired and a cure was not to be. So he put his arms around you and whispered, “Come to me.” A golden heart stopped beating hard working hands at rest. God broke our hearts to prove to us it was time to take your rest.